Free-to-Play Upgrade (already included in a paid subscription) Increase the quantity and quality of your loot! Increase your daily treasure cap from 50,000 to 100,000 silvers! Removes the in-pocket silver limit while hunting! Lasts for 30 real life days. Want more loot? Who doesn't?! 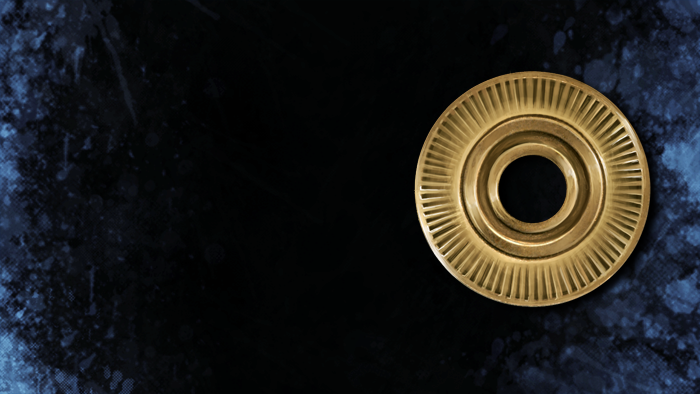 Purchase a Treasure Boost to increase your likelihood of discovering loot and increase the value of the loot that you do find (applicable to both looted treasure and skins), as well as increasing your daily treasure cap to 100,000 silver! While under the effects of a Treasure Boost, you will also be able to continue to hunt, even if your in-pocket wealth exceeds 5,000 silvers. This boost is applied automatically upon in-game delivery and is only applicable to Free-to-Play accounts. It will last for 30 real life days. Appearance: "A Large Coin-Shaped Token"